3. Leopard geckos defecate in one designated corner that they choose, and they will only defecate there. This makes for very easy cleaning as you won't have to go fishing for gecko waste. 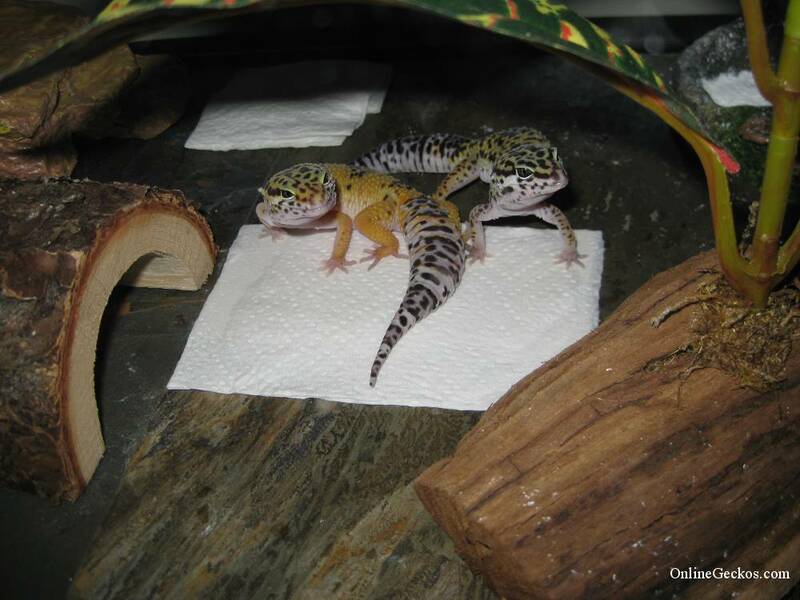 Many leopard gecko owners will place a piece of folded paper towel at the defecate spot once they see where their geckos defecate at. To clean up, all you would need to do is to replace that piece of paper towel. The gecko waste comes in 2 colors. A brown portion which is the waste from their food, and a white portion which is called urate. They do not urinate, so they produce urate as means to conserve water as in nature they live in desert climates where water is scarce. 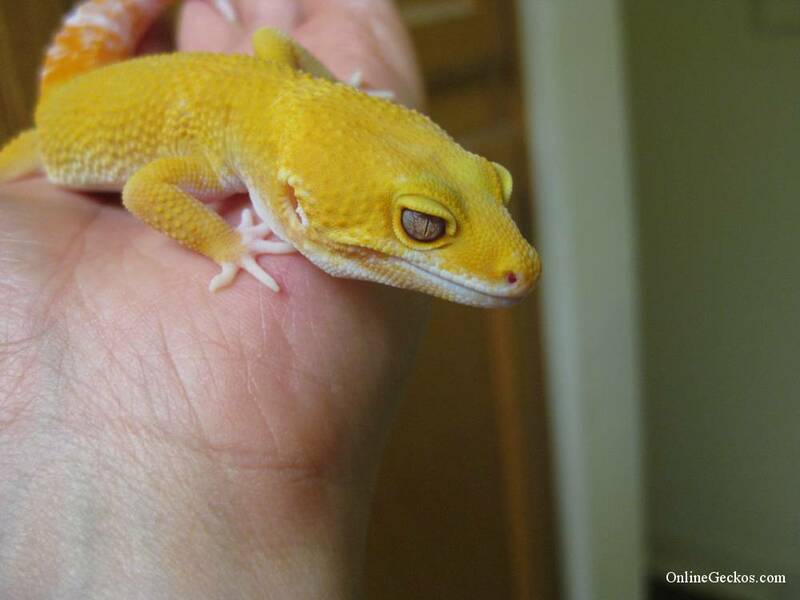 Ease of cleaning and cleanliness make leopard geckos very attractive pets to everyone. 4. Leopard geckos live a long life, so you can keep it as a pet for almost as long as your cats and dogs, sometimes longer. 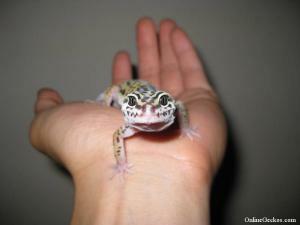 Leopard geckos have known to live up to 25 or so years with proper care. 5. Leopard geckos come in a wide variety of colors and patterns. Variety makes for great fun, as breeders today are still finding new genetic morphs. So owning leopard geckos can be exciting, and often addicting! 6. 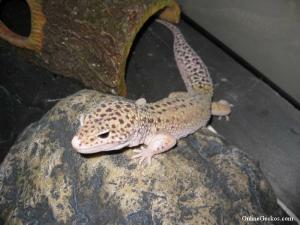 Leopard geckos do not get oversized unlike other reptiles like iguanas and bearded dragons. 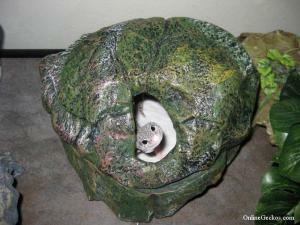 You can fit an adult sized leopard gecko in a 10-20 gallon tank, neatly placed in a corner of your house or on a shelf. You can decorate the tank to look good and natural. Leos are ideal pets for those with limited space to work with, and those of us not wanting to keep building bigger and bigger cages each year. 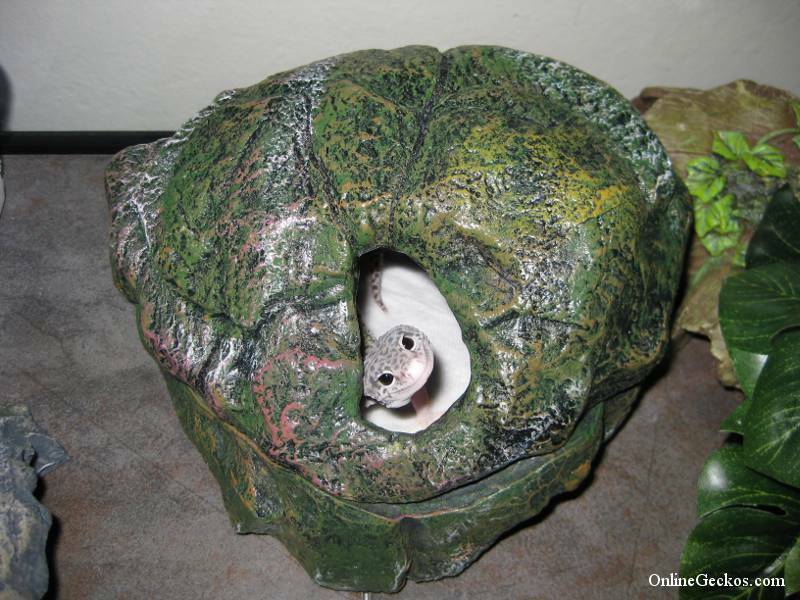 You can effectively own a leopard gecko without making your living space look like a jungle and scare your guests away. 7. Lastly, they are cute! Words can't describe them, see for yourself.